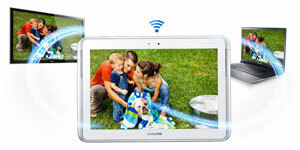 Samsung Galaxy Note GT-N8010 10.1" White Tablet ARM Cortex A9, 2 GB RAM 16 GB. Samsung galaxy not an amazing device that gives you a multi-tasking ability with a large screen display and amazing speed. With this epic feature users are allowed to use multi screens and apps without the disturbance of one to another. Now you can work long and answer urgent mails and open urgent documents for referencing and open apps while working all doing at the same time without disturbing any one. Make yourself comfortable with this perfect stylus pen. 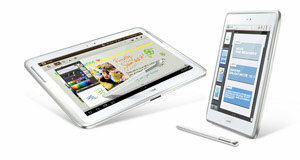 Take notes, write and edit documents, navigate through pages and apps all with stylus. Especially designed for people that are better at writing than at typing. Write your thoughts and let them flow onto the screen, draw your imagination the way you imagined. And you can also turn the writing into the text later. 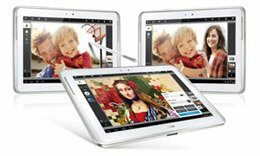 · With stylus you can create and edit images. With preinstalled software for stylus whatever you make is recognized by the shape is converted to automatic image. · Like images the mathematical formulas are also automatically matched whenever you write them. This amazing tablet is not only with wider screen but is also fully featured with built in speakers and not just any speakers but bio kelp speakers to give you a perfectly amplified sound quality. It gives you the perfect liberty to enjoy your movies in perfectly amplified sound quality. Not only speakers but also built in camera allows you to have a perfect session of webcam chatting. You can have a perfect video conferencing worldwide. With the amazing combo of built in camera and microphone let you endless video conferencing begin. The 10.1 inch large display makes you feast your eyes with a cinematic experienced movie watching. And gamers game just got real with full HD playback wide screen. Enjoy more movie fun with Blu-ray thanks to BD live (Profile 2.0) and Bonus view. Bonus View feature allows you to watch additional features (commentary, interviews, etc.) in a second window while the main movie is playing. 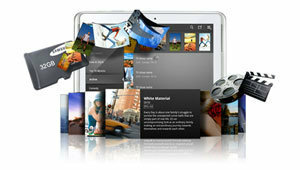 BD Live takes movie interactivity one step further allowing you to connect to the Internet to access even more content. 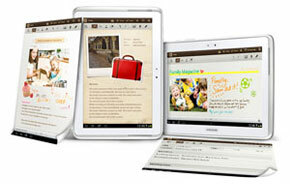 Samsung has equipped its note digital slab with the stylus for the amazing graphic detection ease feature as well. According to this feature Samsung note automatically detects your irregularly shaped object into some specific shape such as an imperfect circle drawn turn into automatically into perfect round circle. Not only the shapes and poorly drawn lines are automatically corrected by you incomplete formulas are also automatically detected, even you incorrect formulas are treated with the correct options of different formulas for you to have a perfect going on your work. This superb laptop is not only stylus embedded but also comes with a pair of amplified audio headphones.